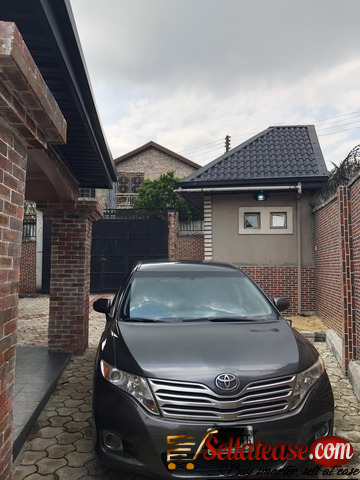 Due to the increase in demand for the 2010 Toyota Venza, so many people have resorted to buying Nigerian used Toyota Venza. There are so many reasons why people resort to this. 1. Their budget is low. For people who cant afford to buy the Tokunbo/foreign used Venza 2010. 2. To save cost. So many people can afford to buy the tokunbo but they would prefer to buy the clean Nigerian used. This will save lots of cost. Without wasting much time, let me review the price of Nigerian used 2010 Toyota Venza in Nigeria. To get a very clean 2010 Toyota Venza in Nigeria will cost you from 3.8 million to 4 million Naira. Some dealers can sell above that. This may depend on how much the dealer bought it and the condition of the vehicle. I know you love it. Follow us or drop a comment below of the car you want us to review for you in Nigeria.